Cervical checks aren’t the most fun. They can actually be quite uncomfortable and even painful for most women. But when your doctor or midwife says it’s time to check your cervical progress, it’s important to understand what the numbers mean. 2 centimeters, 80%, and -2…. what?! 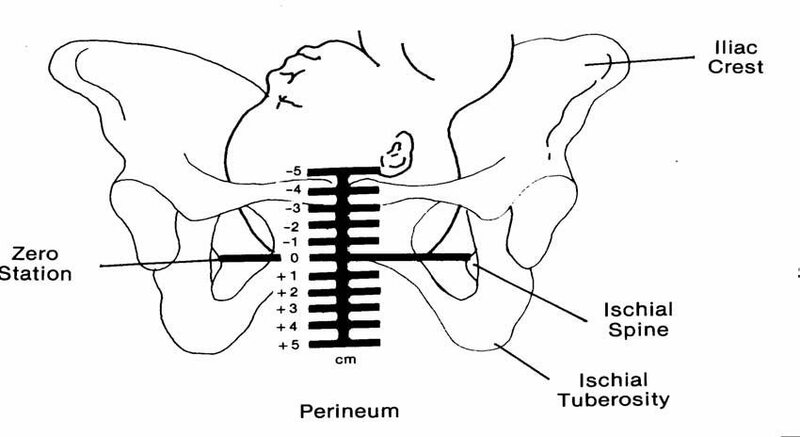 Let’s break it down and talk about effacement, dilation and station and the importance of each when getting a cervical check. Normally, before pregnancy and during the early months of pregnancy, your cervix is long and firm — it’s around 2 to 3 cm long. Effacement (measured in percentage) is the process of your cervix becoming thinner, softer and shorter. In late pregnancy or early labor, Braxton Hicks contractions start to shorten (efface) your cervix. Once your cervix has shortened to 1 cm, it is then 50% effaced. As you can see in the diagram above, it’s our goal to reach 100% effacement so there is no cervix left. As most women discover towards the end of their pregnancies, effacement often begins before the expecting woman goes into labor. 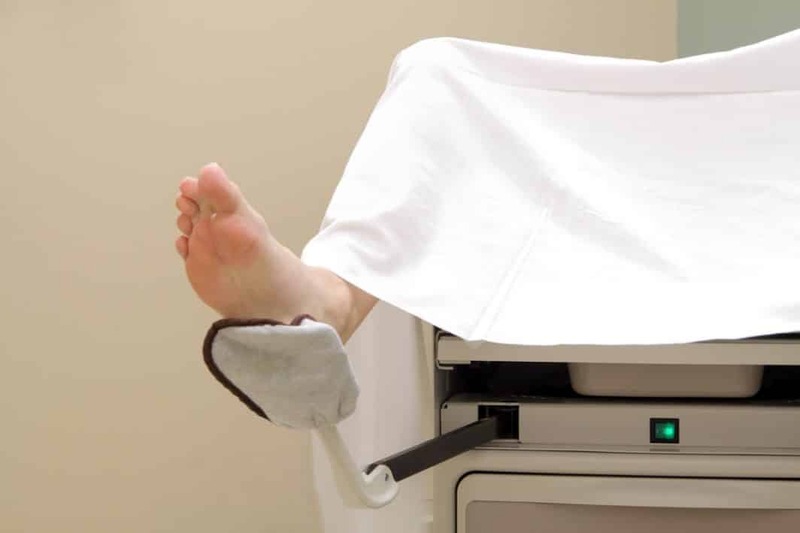 When your care provider does a pelvic check, he or she may say that your cervix is soft or he/she may even say a certain percentage your cervix is effaced. It’s good to know that number. Your care provider will also say the dilation of your cervix at this time. Most people tend to focus on the dilation number, but effacement is just as important. But first, what is dilation? Once your cervix has effaced (is thinner and softer), it begins to open, which is dilation. Our cervix is the opening of our uterus and it is normally tightly shut. Braxton Hicks contractions can cause your cervix to dilate before active labor begins; this is why you sometimes hear about women being 3 centimeters dilated but not yet in labor. Or you could be on the other side of the spectrum and your cervix can be firmly closed all the way till you are in active labor. Both experiences are completely normal. It’s not until regular contractions begin (when your contractions are at least 5 minutes apart, each are about 1 minute long, and that is going on continuously for at least an hour) that your cervix will begin to open (dilate) more. As I stated before, dilation tends to be the number that people focus on the most because they know that they have to be 10 centimeters before they can push out their baby. While dilation is an important part of your cervical check, it is not the only factor that matters. Your cervix has to be effaced before it can really dilate so paying attention to your effacement is just as important. For example, I’ve had clients in labor that were declared 5 cm dilated and 70% effaced and then after two hours pass, they are checked again and they are still 5 cm but 90% effaced. When that happens, people begin to get frustrated because they are still only 5 cm, but they are forgetting that their cervix is getting thinner, which is required before it can reach 10 cm. Going from 70% to 90% is still good progress and you shouldn’t let yourself get too discouraged. If you are wondering when is considered active labor, the American College of Obstetrics and Gynecology (ACOG) states that at 6 cm dilation is when you are no longer in early labor and are now in active labor. At this time, your contractions will be noticeably longer, stronger and closer together. If you are wondering how care providers measure dilation, they do it with their fingers. One finger inside your cervix is 1cm, two fingers in your cervix is 2 cm, and they slowly start to spread their index finger and middle finger to continue to measure all the way to 10 cm. 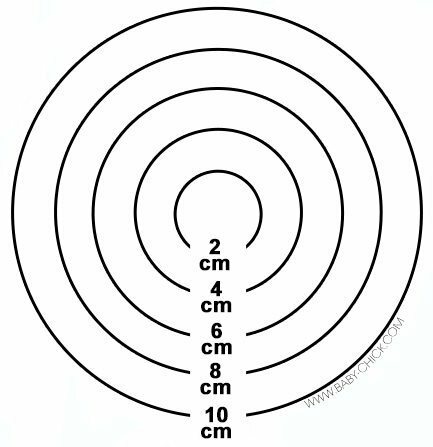 This is why checking for dilation is subjective because everyone has different sized hands and one person might think you are 7 cm while another person claims that you are 8 cm. At 10 cm, your cervix is paper thin (100% effaced), there is no cervix left and you are fully dilated which we call “complete”. For a better understanding, 10cm is about the size of a softball/a babies head. Most care providers won’t even state the baby’s station out loud during a cervical check. The “station” of baby refers to the position of your baby’s head in relation to your pelvis. This is recorded as a number between -5 (minus five) and +5 (plus five). Zero station means the head is “engaged” on the cervix and has entered the vaginal canal within the pelvic bones. A negative number (-5 to 0) means that your baby’s head isn’t engaged in the pelvis. During labor, it is common for baby to be at -3, -2, or -1. A positive number (0 to +4) means that your baby’s head is moving down the pelvis and +5 means your baby is crowning (being born). Ideally, you should not push until the head is engaged in the pelvis (at least 0 station), but it is even better to wait until baby is lower in the pelvis. This will help decrease your pushing time and reduce your chances of swelling. In labor, it’s nice to know if the baby is getting lower in the pelvis so if your care provider is going to do a cervical check, ask what your baby’s station is. Knowing the effacement, dilation and station gives you an overall look at how much progress you are making and how much more progress your body needs to make to have your baby. Just FYI, I want all women to know, you can refuse cervical checks. The only two that you can’t get away from are 1) when you first get to the hospital (they need to make sure you are really in labor and you have made progress) and 2) to check when you are complete (10 cm, 100%) so you can begin pushing. Knowing what your effacement, dilation and baby’s station are during pregnancy or during labor does not tell you when you are going into labor or how much longer your labor will be. Every woman progresses differently. It’s nice to know them just to see the progress your body is making, but ultimately, it will not benefit you or your baby in any way other than knowing where you’re at in that moment. If your water has been broken, more cervical checks could lead to an infection so I recommend limiting them. Whether you get a cervical check or not, your body will know when it’s ready to have a baby. I hope these descriptions help you understand a little bit more what your care provider is doing and looking for during a cervical check. Here’s to hoping that they are quick and painless!